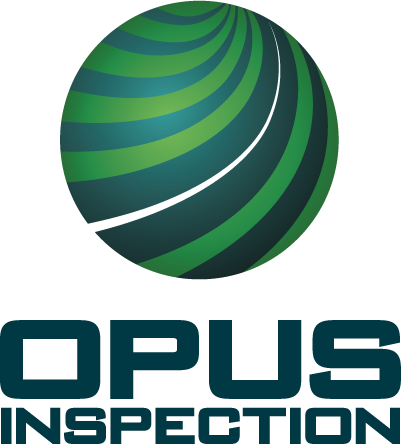 The NVAS-2 Analyzer system is Opus Inspection's latest generation emissions analyzer. Designed in 2012, it was based on our successful California BAR-97 certified system. The new emissions analyzer was component approved as recently as 2012. Opus designed the NVAS-2 Analyzer system to interface with all the currently approved dynes in program use. Signing up for the new program is easy and can be completed on-line at the program web site (www.VirginiaVIP.org). Stations can sign the station agreement, order optional equipment, make quarterly payments and view important program news. Opus will deliver and install the NVAS-2 Analyzer to every station currently in the Air Check network that signs an agreement with Opus. A team of Opus Inspection field technicians will install the systems and interface them with the station dynes. The NVAS-2 unit will contain the durable, field-proven, Dell OptiPlex to control the ASM/OBD/TSI inspection process. It is a responsibility of the inspection station to have in place an approved and fully functional dynamometer. Any dynamometer installed at a potential new station or at an existing station in a new bay must be inspected by and found to be fully functional by an Opus Technician. The Opus Help Desk is available to answer all station questions six days a week; 8 am to 6 pm Monday – Friday and 8 am – 2 pm on Saturday. Sign the station program participation agreement on-line. Select and purchase any of the optional equipment the station wishes to have. Pay a quarterly equipment usage fee of $875 and an optional annual enhanced dyne maintenance package of $295. ©2014 Opus Inspection. All rights reserved.